This week's image is much more conceptual and edited than the past 3 (see: #1, #2, #3). I layered several photos of carpet with different contrast, brightness, saturation, filters, and blending modes. 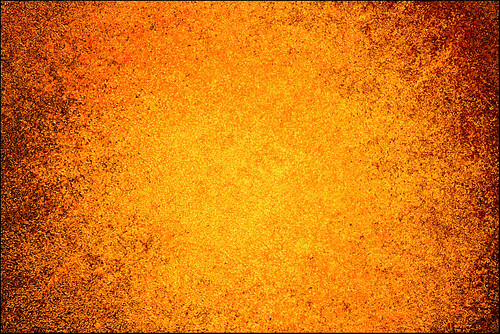 The end result is a fiery texture I've uploaded for public use and will probably use myself in future pieces.